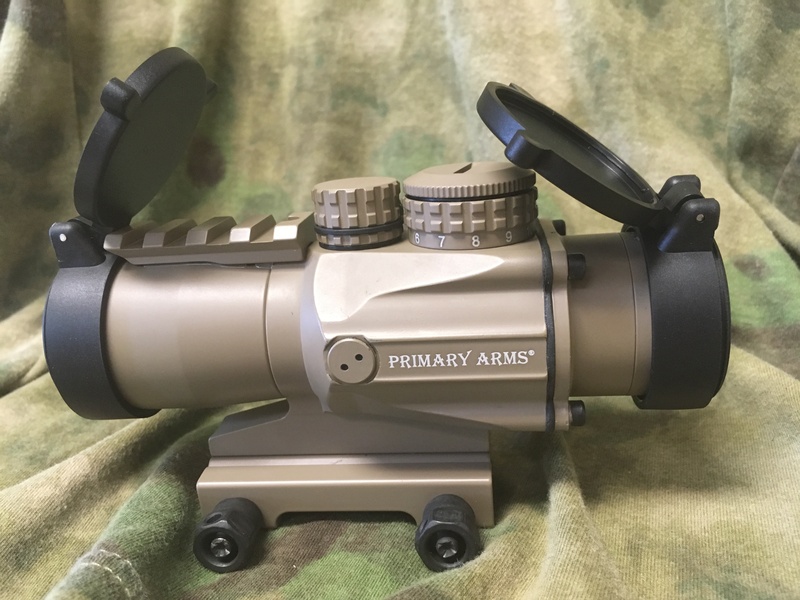 The Primary Arms 3x Compact Scope is ideal for tactical or sport shooting when you need a single, lightweight scope to do it all! It features our patented ACSS® reticle, providing quick ranging, wind holds and moving target leads. The ACSS reticle can be used with 5.56 NATO, 7.62 NATO/.308 Win, and 5.45×39 calibers. The 3x Compact Scope is very fast from 0 to 300 yards, and very accurate from 400 to 600 yards. The etched reticle requires no illumination, but 12 brightness settings are powered by an included CR2032 battery. 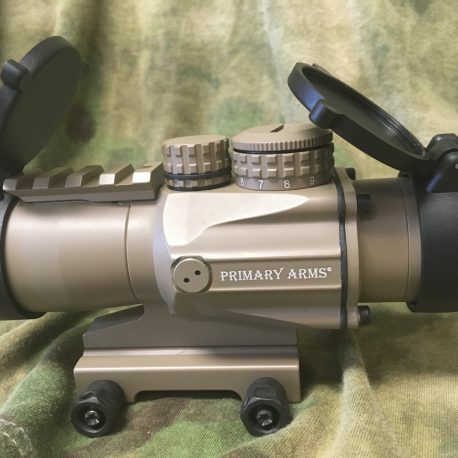 The scope is extremely durable, designed to handle heavy recoil and extreme weather conditions, with a 3-year warranty. The standard 1913 Picatinny mount can be removed for use on AR15/M16 carry handles in conjunction with our carry handle screw, product code 92581A320.